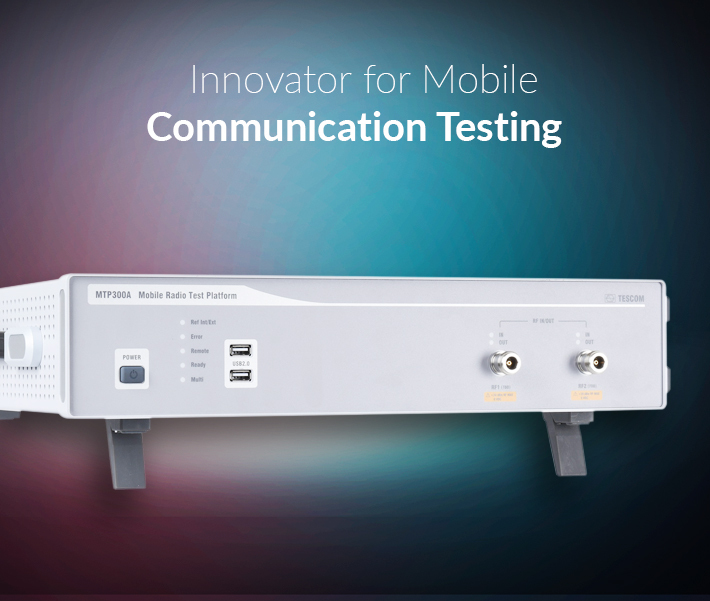 TESCOM's mmWave Test System offers the solution for tx/rx performance tests and antenna measurements of 5G devices using our exclusive, compact OTA chamber. 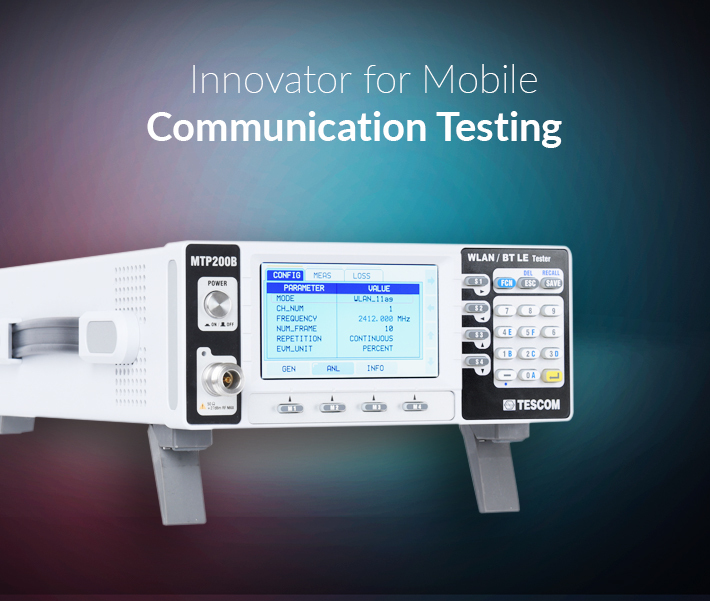 TESCOM provides ideal test environment for wireless testing with outstanding durability and economic efficiency. 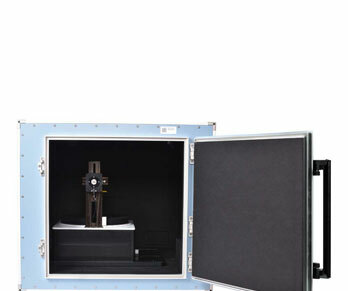 More than 30% of mobile phones worldwide are being tested and produced with TESCOM’s Shield boxes. 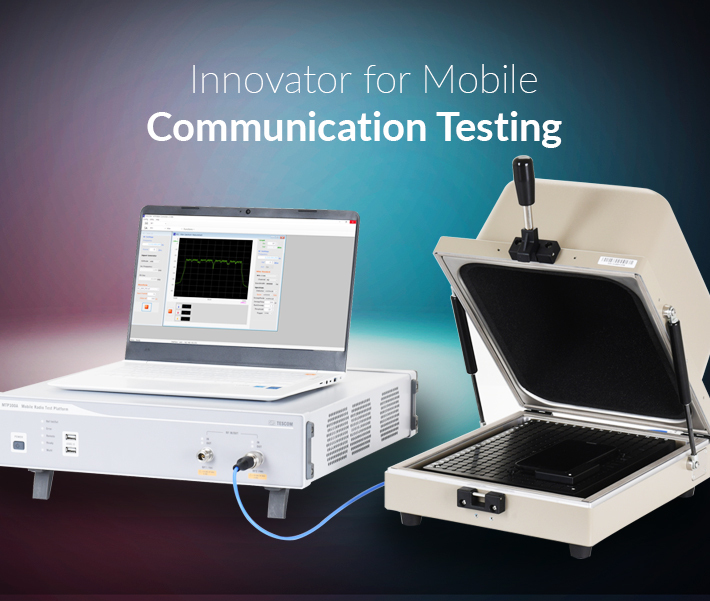 TESCOM’s Tester products are designed for optimal performance with necessary functions at minimal cost. TESCOM strives to provide the most practical and economical solutions. 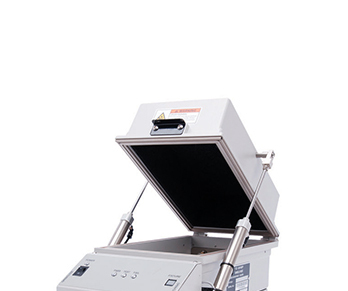 It creates an ideal environment along with the Shield Box. 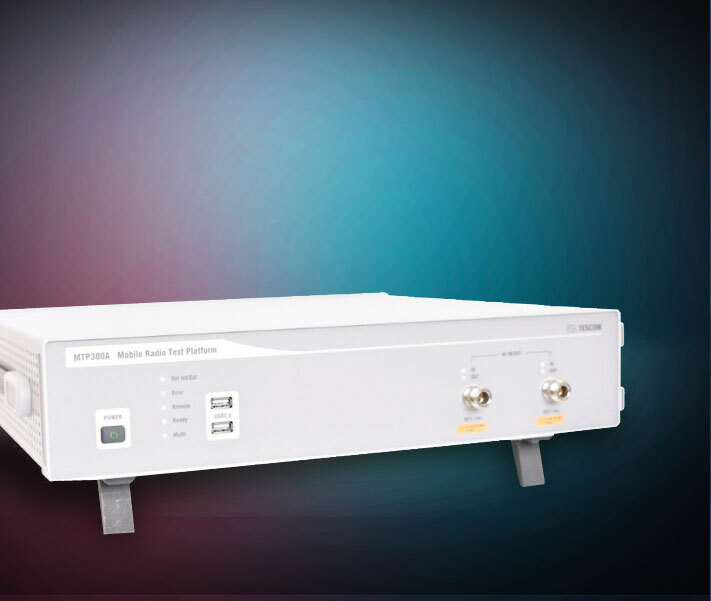 TESCOM RF coupler, with its consistency and stability, provides reliable RF environment for repetitive OTA (over the air) tests. Tabletop Anechoic Chamber. 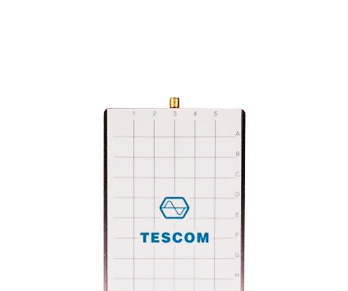 When highly precise RF test environment is required, TESCOM's TEM Cell is the best alternative to expensive anechoic chambers that require a lot of space. Website issue for Chrome browser (PC) and A.. 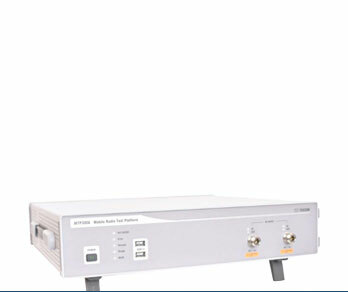 Product(s) discontinued notice - TC-5922X..